Seventy-six labeling innovations for products ranging from wine/spirits, foods and pharmaceuticals to various consumer and industrial goods were recognized last night during the 2011 Tag & Label Mfrs. Institute (TLMI) annual awards banquet. Fifty-five first-place and 21 second-place winners from a total of 31 companies were honored at the trade group’s meeting in Scottsdale, AZ. Taking the 2011 Best of Show Award was ASL Print FX (Vaughan, Ontario, Canada) for its “Red Tile Chardonnay” wine label. Multiple silkscreens, hot-stamping and UV-ink treatments were used for this prime label including a 20-micron stochastic-process image and multiple varnish coatings. An 11-station Gallus in-line press was employed, outfitted with Kodak printing plates, Harper Corp. ceramic anilox rolls and Kocker & Beck cutting dies. The label was made with a Fasson pressure-sensitive labelstock and printed with Sun Chemical inks. 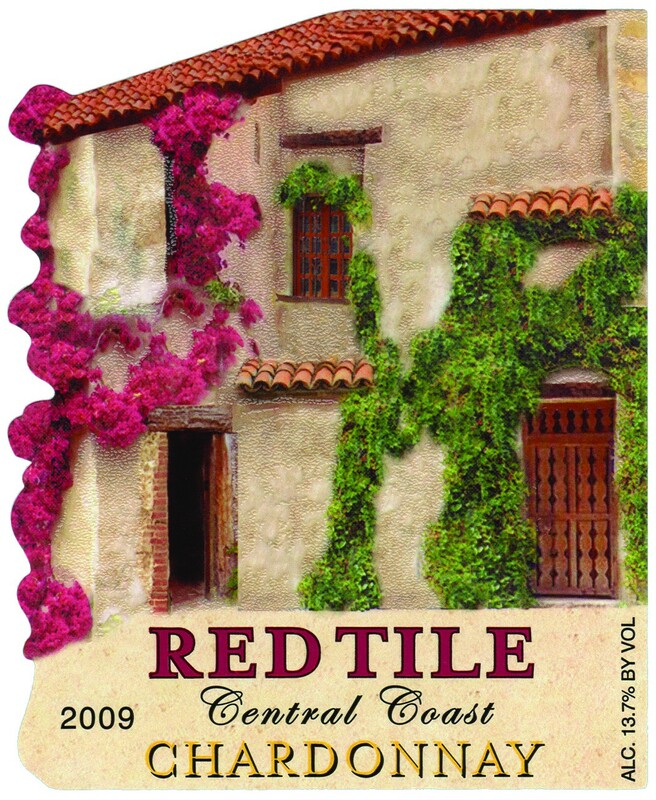 The “Red Tile Chardonnay” label also won a North American first-place award in the Wine & Spirits – Flexography/Letterpress – Color Process – Prime category. Winning the 2011 Innovator Award was Schreiner Group GmbH & Co. (Oberschleissheim [Munich], Germany) for its “Needle-Trap” syringe label. The label-integrated plastic needle trap serves to secure the blood-contaminated needle after the injection and thus helps to prevent accidental needle-stick injuries in healthcare practice. Additional detachable label parts enable reliable and efficient documentation of the injection administered. Needle-Trap offers a novel solution in that, for the first time, an injection-molded part has been combined with a label or film. The “Needle-Trap” also won an International first-place award in the Flexography – Line/Non-Prime category. TLMI entrants taking several awards this year include McDowell Label & Screen Printing (Plano, TX) with 11 first-place and five second-place honors; Multi-Color Corp. (Batavia, OH) with seven first-place and three second-place awards; and Collotype Labels Intl. (Mile End South, Australia) with four first-place and two second-place winning labels. This entry was posted in labels, package printing and tagged flexography, labels, Multi-Color Corp., packaging, paper, plastic film, printing, TLMI. Bookmark the permalink.